Halo Pro offers complete skin rejuvenation by improving the overall tone and texture of your skin in as little as one treatment. This new technology combines two different laser treatments to give you a more efficient and effective treatment with minimal discomfort and little downtime — that means amazing results with a fast and easy healing time! Halo Pro offers some of the latest technology in the industry to reveal a younger, brighter you. New Image uses this technology to create an entirely customizable treatment plan for your skin and lifestyle. An hour before receiving a Halo Pro treatment, clients come to the office to have a topical anesthetic applied to the treatment area. 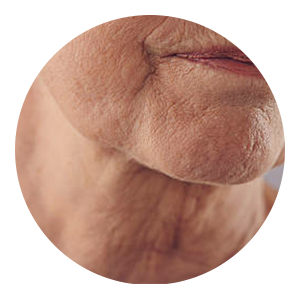 The treatment itself lasts about 30 minutes depending on the size of the treatment area. Clients report experiencing mild heat that persists for a short period after the treatment is complete. 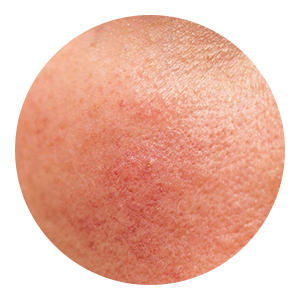 In the days following treatment clients experience redness on the treatment area and potentially minimal swelling. 24 hours after treatment high-quality mineral makeup can be applied to the area to help diminish redness. During a Halo Pro treatment, a topical anesthetic is applied to the treatment area; once the anesthetic has taken effect, the laser is run over the area. Clients report experiencing mild heat that persists for a short period after the treatment is complete. Halo Pro combines two types of lasers with motion tracking technology to ensure the area is treated evenly and entirely in just one treatment over other types of skin rejuvenation treatments available. Halo Pro offers total skin rejuvenation by improving the overall tone and texture of the skin; removing a significant amount of discoloration, reducing fine lines and pore size, and increasing the glow of the skin. 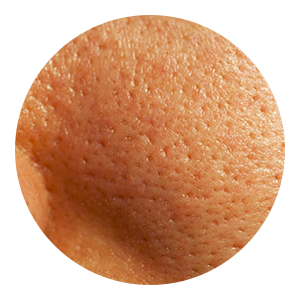 Initial results are evident as soon as two to five days after treatment, with ongoing improvement in skin regeneration over a period of months. How does Halo Pro compare to other alternative services? Halo allows us to provide the results of skin resurfacing and brightness with one treatment rather than at least two different treatments on different days. The combination treatment of Halo Pro creates a surface that can be covered with high-quality mineral makeup in as little as one day. With a deeper Halo, four to five days is acceptable. 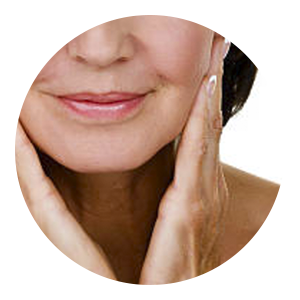 Former resurfacing lasers required a healing time with no makeup for at least eight to ten days. Having a Halo Pro treatment means less downtime for you so you can return to your everyday life while still achieving regenerated skin. 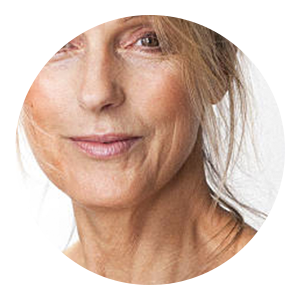 Initial treatment results are evident in two to five days, with ongoing improvement in dermal regeneration over a period of months. I just hated my hands! I work so hard to make sure my face looks as young as I feel but my hands gave my age away. After this treatment everything matches – I’m so excited! I feel as though I owe you so much for giving me the freedom to live my life in a different light. You have changed my life. 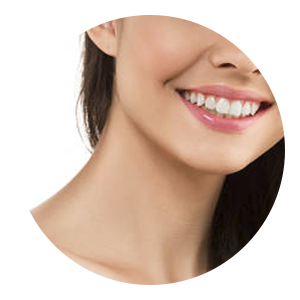 Are you ready to book your consultation and learn more about what Halo Pro can do for you? We are so excited to meet you and talk about how New Image can help you feel confident and beautiful. The first step is to schedule your consultation.